Our 75,000 sqft service center was built in 2018. We house some state of the art equipment not found in most repair shops. 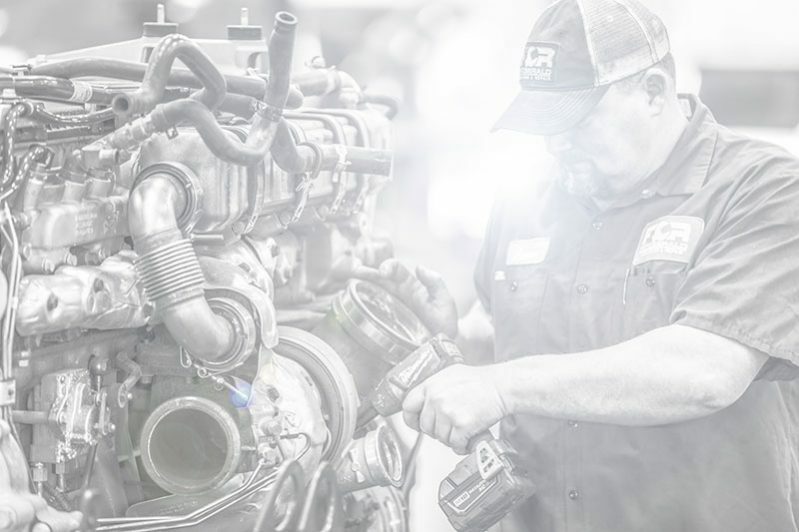 Comprised of more than 14 technicians on any given day, our goal is to get you back on the road quickly and at a fair price. 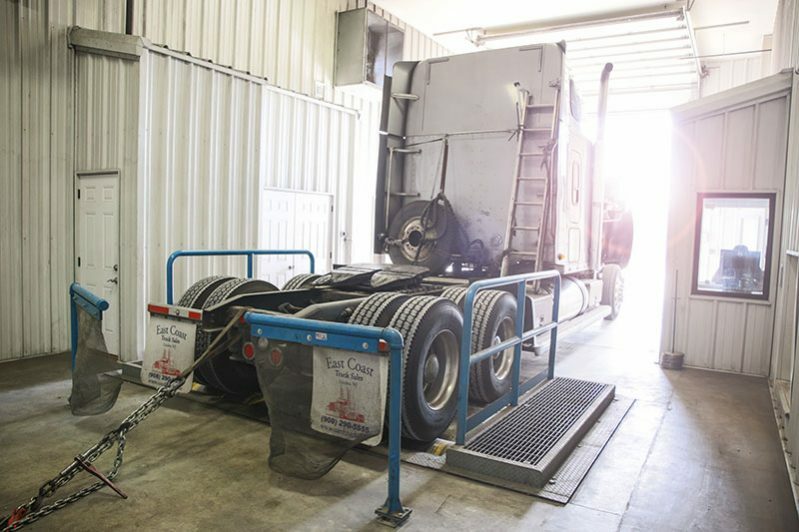 Our team specializes in all aspects of truck service. 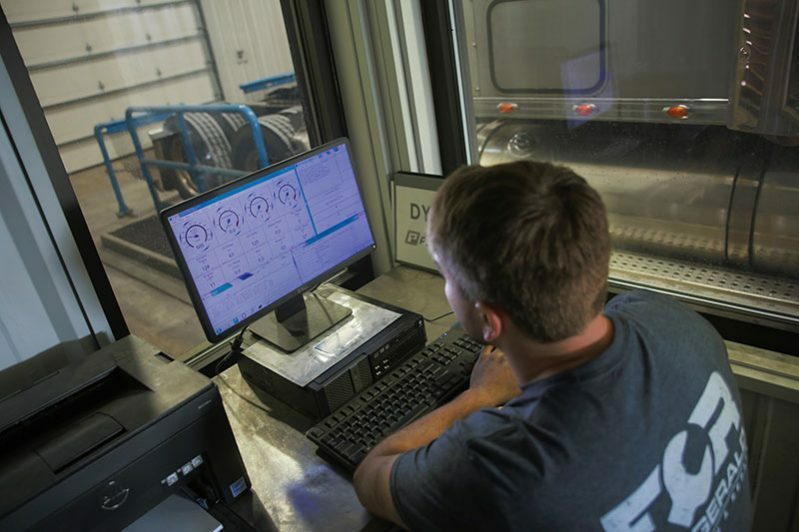 Our shop always has the latest up to date software for CAT, Cummins and Detroit. 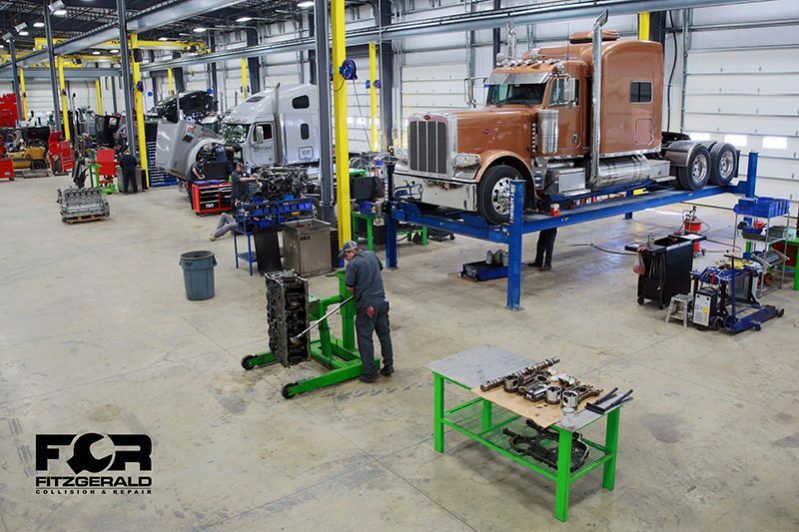 FCR is truly your complete truck service center. 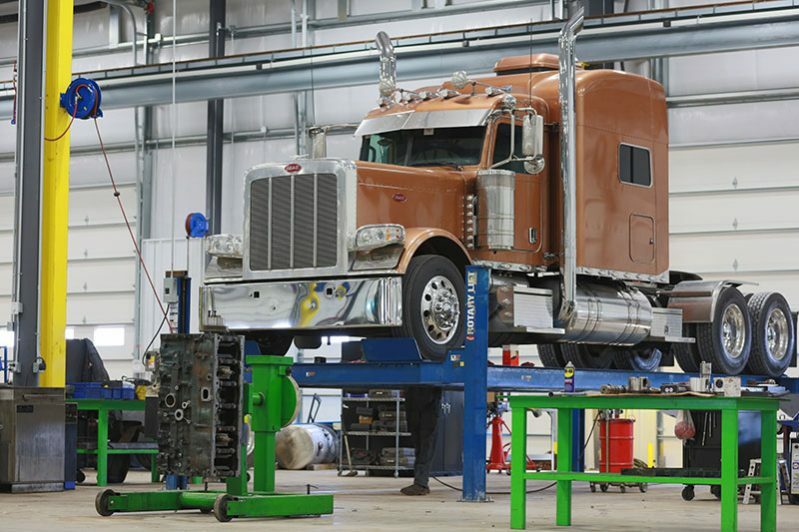 We have expedited parts shipment for Freightliner, Peterbilt and Kenworth trucks.